Freightzen Logistics is proud to offer our customs clearance services to the market. We are licensed customs brokers that are here to work with you to ensure the timely delivery of your cargo. Whatever your customs needs may be, contact us to see how you can start saving time and money on your next shipment. No longer do you need to go to multiple companies and agents for your customs and freight forwarding needs; we do it all under one roof. As an authorized customs broker, we have the skills and knowledge to help get your cargo through customs in a timely manner. FDA regulations are complicated and constantly emerging. Our experts work every day to anticipate and understand new and emerging regulations and processes, ensuring the uninhibited flow of your FDA labeled cargo. 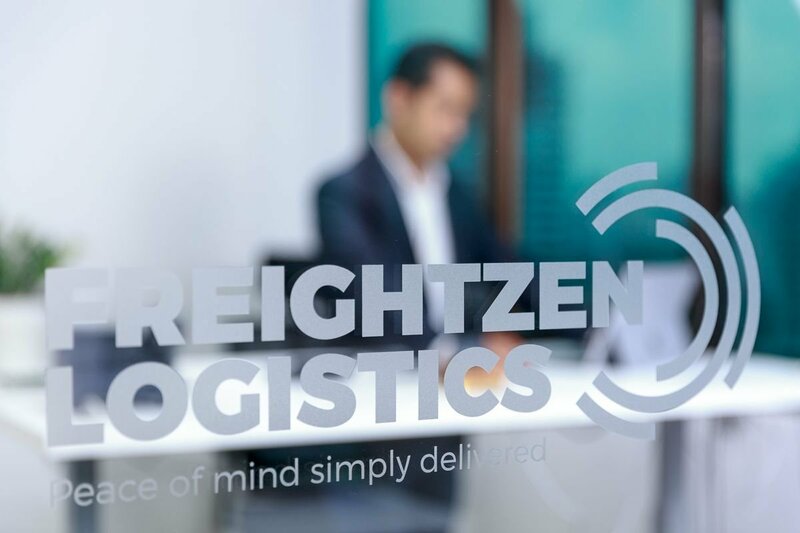 Freightzen Logistics can also work as consultant for your business, as we advise you the do’s and don’ts on each step of the customs clearance process. Let us help you guide you through any and all questions you may have on your next shipment. The customs clearance process can be intimidating at first. Customers often come to us with stories of their past dealings with customs and how they wish the process was simpler. Our goal at Freightzen Logistics is to do just that, simplify and ease all customs processes for the betterment of our customers’ business. Copyright © 2019 Freightzen Logistics Co., Ltd. All Right Reserved.